This scene from the streets of NYC is day 155 of Photo 365. 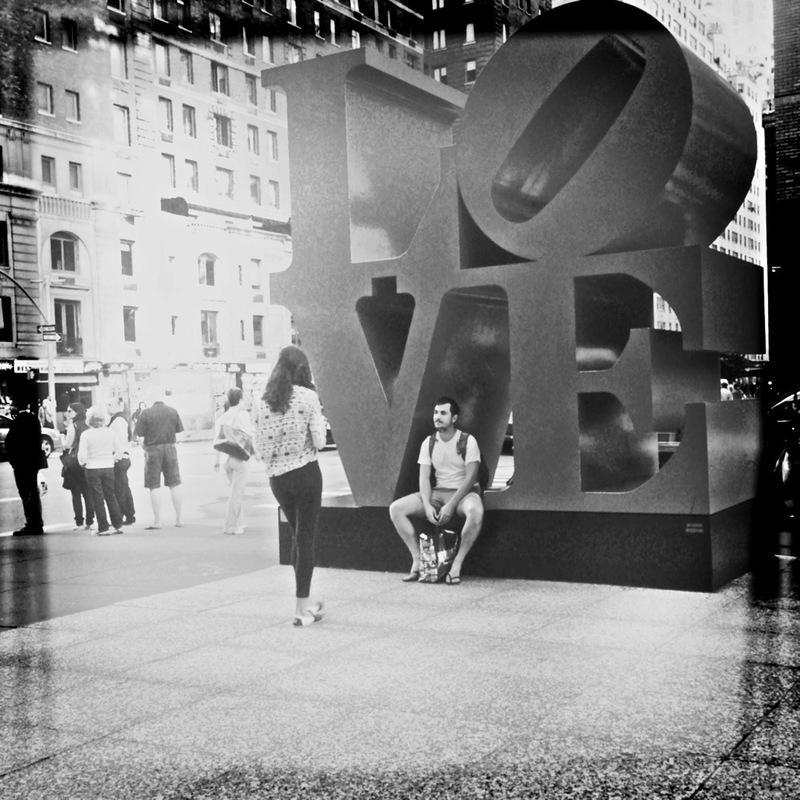 This entry was posted in Photography and tagged Love sculpture, New York City, Photo 365. Bookmark the permalink.